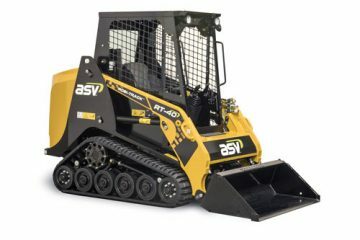 ASV LLC an industry-leading manufacturer of all-purpose and all-season compact track loaders and skidsteers, introduced the company’s first mid-frame, vertical lift compact track loader, the Posi-Track VT-70. The machine features a vertical lift loader linkage for applications requiring extended reach and level loads, such as loading pallets and handling hay bales. 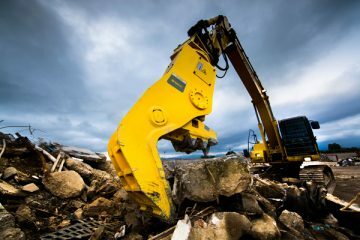 The VT-70 features best-in-class rated operating capacity, cooling systems and hydraulic efficiency. 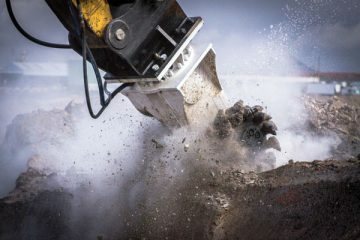 The compact track loader excels at lift, carry and load tasks as well as heavy digging in industries such as agriculture, construction and excavation. 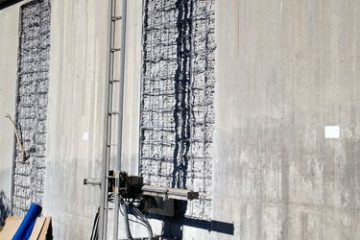 ASV will feature the VT-70 March 7–11, in the Manitex International booth G4464, during CONEXPO-CON/AGG 2017 in Las Vegas.